PHILIP O. WILLOUGHBY, Jr. – Gunn Shank & Stover P.C. Lawyer: PHILIP O. WILLOUGHBY, Jr.
AREAS OF PRACTICE: Philip Willoughby began as an associate in 1999, and became a shareholder in 2006. His practice centers around employment and business litigation, as well as personal injury. MEMBERSHIPS: Mr. Willoughby is admitted to practice in Missouri and Kansas, the Missouri Court of Appeals for the Eastern, Western and Southern Districts of Missouri, the United States District Court for the Western District of Missouri, as well as the United States District Court for the Eastern District of Kansas. He is an active member of the Clay County and Platte County Bar Associations. 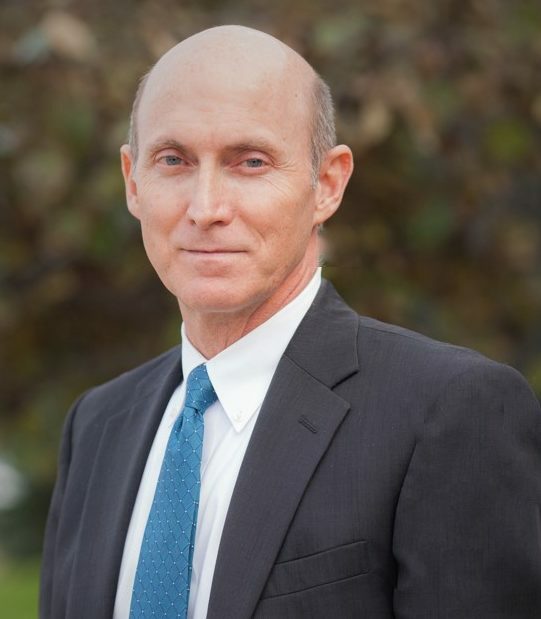 PROFILE: Mr. Willoughby graduated from the University of Missouri-Kansas City School of Law in 1995, after receiving his Undergraduate Degree from William Jewell College. In law school Mr. Willoughby was on the Dean’s List, served as a member of the Law Review staff, was named to the Order of Barristers, was a member of the National Moot Court team and received the Thomas E. Deacy Trial Practice Award for outstanding advocacy. From 2001-2005 he was elected to the Missouri House of Representatives, serving as Vice-chair of the Judiciary Committee, Chairman of the Joint Committee on Utility Infrastructure Investment, and Vice-chair of the Utility Regulation Committee. In 2003, Mr. Willoughby received the Champion of Justice Award from the Missouri Association of Trial Attorneys, and the Outstanding Legislator Award from the Missouri Bar Association. In 2004, he received the Legislative Award from the Missouri Judicial Conference. Mr. Willoughby has extensive courtroom experience, having tried jury trials on the state and federal levels. He served on the North Kansas City School Board. He was also the President of Northland Neighborhoods, Inc., President of the Mid-America Assistance Coalition, Inc. and served for five years on the Board of Directors for Tri-County Mental Health Services, Inc. He and his wife, Judy, live in Gladstone, Missouri with their daughter, Logan.